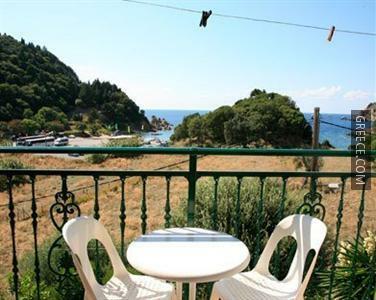 Located in the centre of Paleokastritsa, the Apollon Annexe is within a short walk of Paleokastritsa Beach. Only a short walk from the coast, this hotel is ideally located for those in search of a beach-side escape. Amenities at the Apollon Annexe include a car rental desk, free parking and a library. A wireless internet connection is provided in the hotel, making sure you'll have no problems staying connected during your trip. 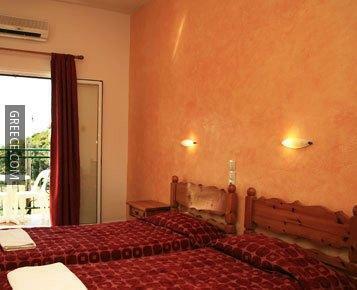 The Apollon Annexe provides 20 rooms, each equipped with a shower and a TV. 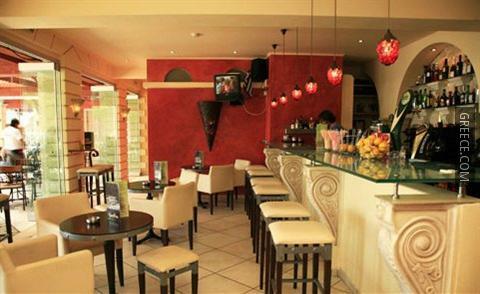 Specializing in Mediterranean cuisine, the Apollon Annexe's restaurant provides a convenient dining option for those wishing to dine in. 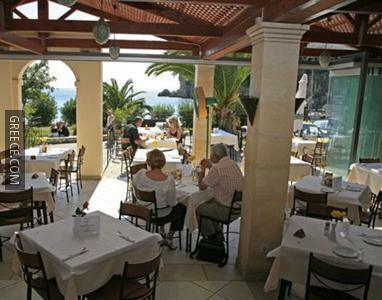 The situation of the hotel allows guests to easily reach multiple tourist destinations on foot. 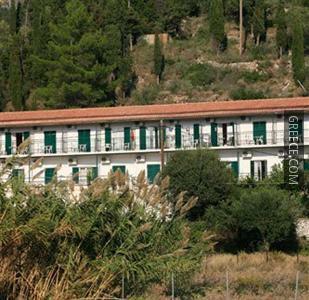 Angelokastro is less than a 20-minute drive from the hotel.